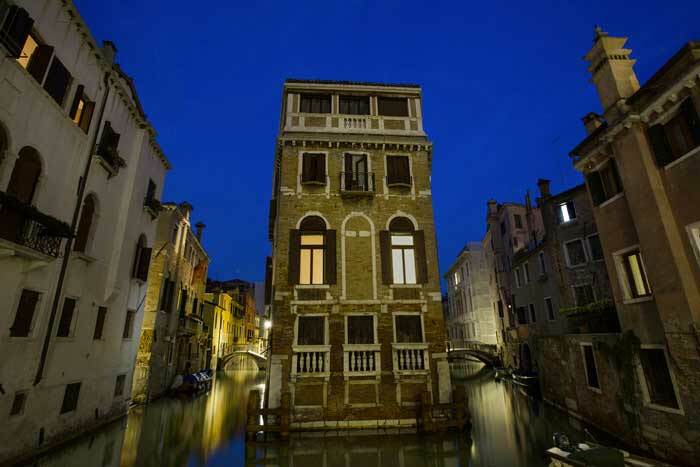 Walk the atmospheric streets of the hidden Venice by night and create a unique photo album. Choose between sunset, night or sunrise. 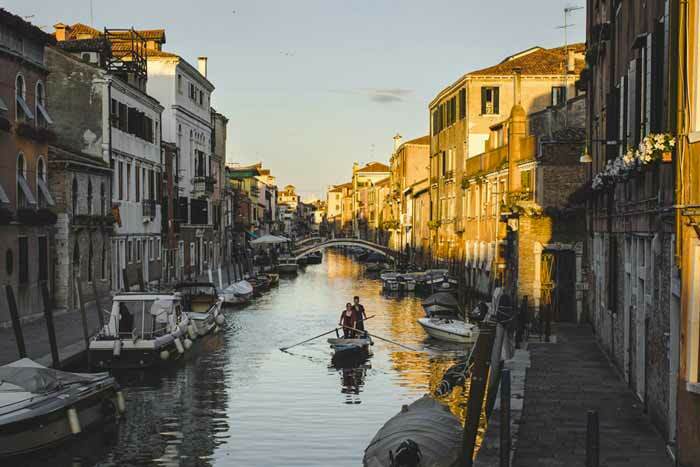 Enjoy a cultural photographic tour to absorb Venetian history and curiosities, with breaks to enjoy the typical cuisine. Are you a blogger, an influencer or simply someone who likes to share his travels on the social media? 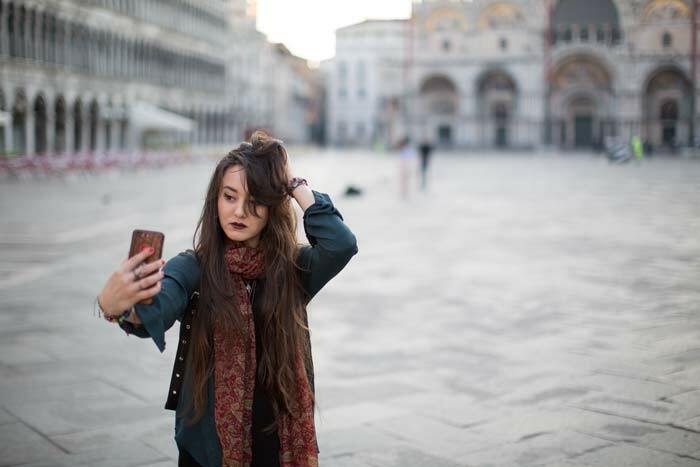 Then the Venice Instagram Tour is perfect for you! 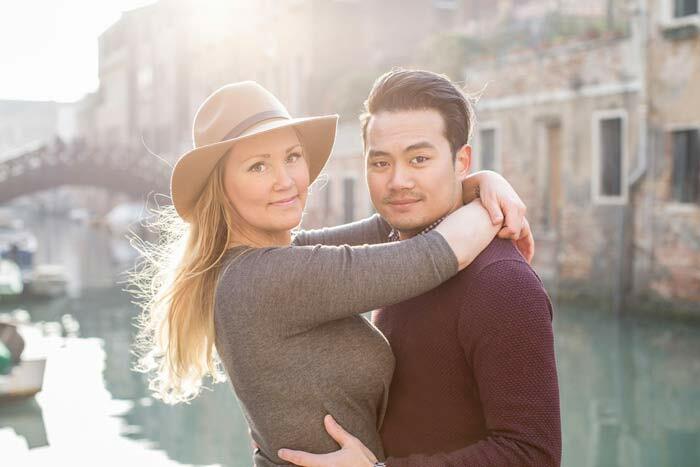 Experience a privately led photography session in Venice’s most beguiling, unique locations. A chance for couples and families to immortalize unforgettable moments. To check availability and know more about the tours or for any other kind of request, fill this form. I will get back to you as soon as possible.